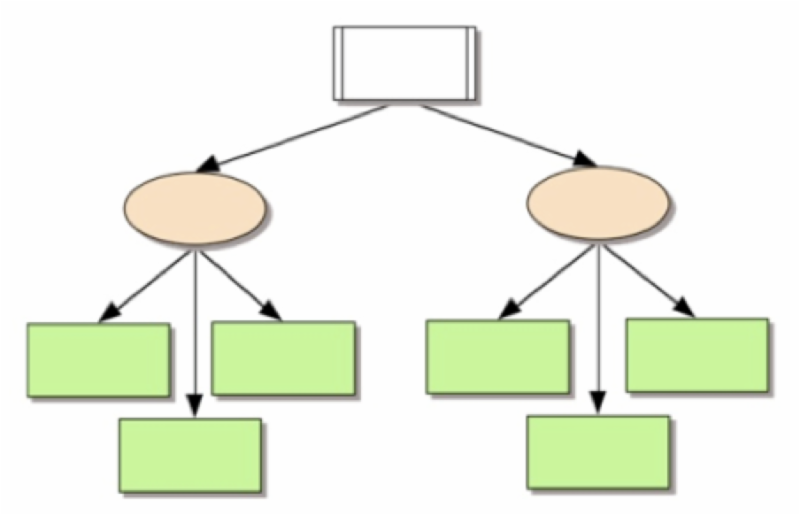 I recently read a piece at the Cult of Pedagogy blog site by Jennifer Gonzalez titled “The Great and Powerful Graphic Organizer” in which she explains why graphic organizers are such powerful teaching and learning tools. Everything she noted rang true to us at Keys to Literacy, especially related to the foundational graphic organizer used in the Key Comprehension Routine and in Keys to Content Writing : the Top-Down Topic Web. KTL just released our newest online training course: “How to Teach Question Generation.” This 3-hour course is asynchronous, meaning you can log in any time to take the course at your own pace. You will learn instruction strategies for teaching students how to generate questions at multiple levels of thinking to support comprehension and critical thinking. 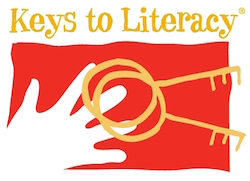 Click here to view the course at the Keys to Literacy Teachable website. KTL trainers have spent the past three years participating in a statewide early literacy project sponsored by the MA Department of Education. 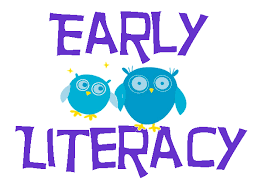 Margaret Rodero, Donna Mastrovito, and Sue Taft have contributed to statewide and regional early literacy academies to build literacy skills for the youngest students. In addition, they worked with teachers in classrooms across the state, most recently providing over 450 hours of onsite coaching to K – Grade 3 educators. We look forward to continuing to support early literacy in the future. 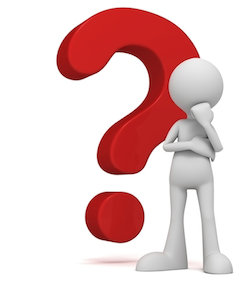 Comprehension Skills or Strategies: Is there a difference and does it matter? 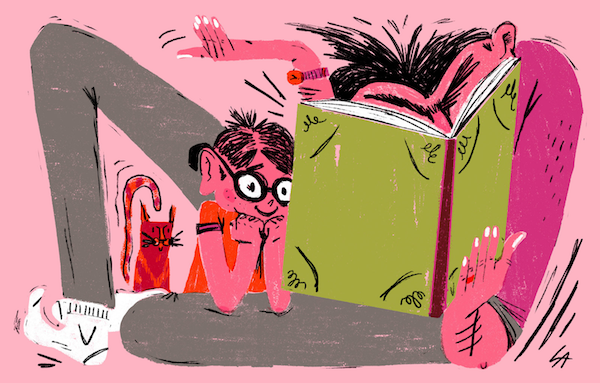 This article from NRP summarized information from a newly published study that gives insight into what happens inside young children’s brains when we read to them. 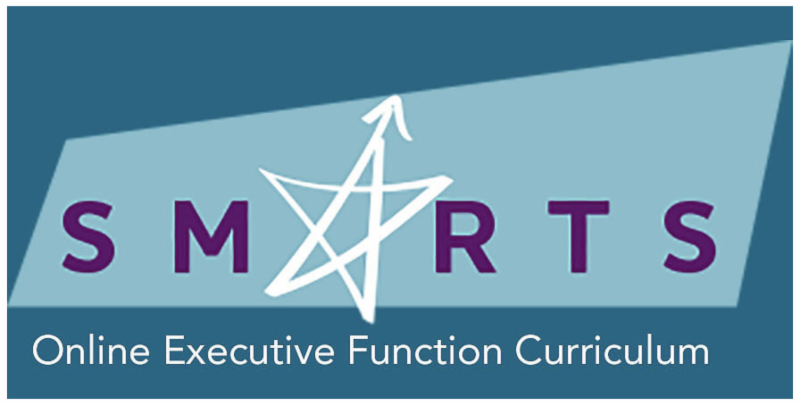 SMARTS Executive Function Summer Summit: August 9, 2018, Bedford, MA. Joan Sedita will be presenting. ﻿Click here for a full list of events.